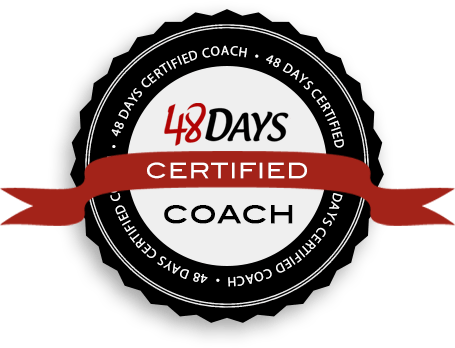 Do you want to be successful, but you’re not sure where to start? It all starts with your choices. 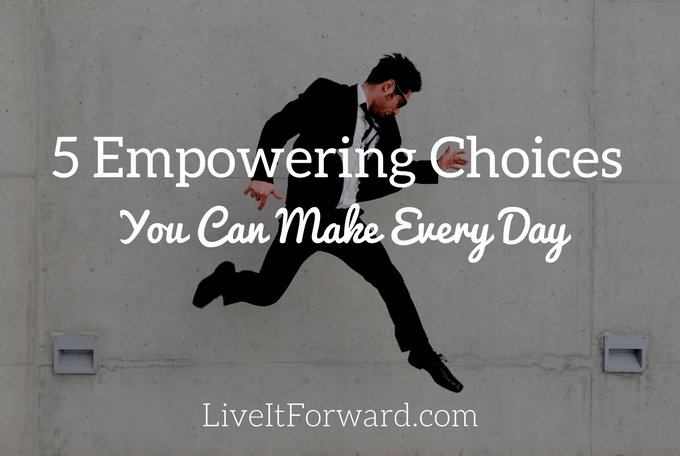 YOU have the power to make choices that lead you to success! In fact, every choice you make determines your direction. Your direction determines your destiny. 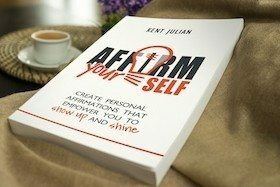 In episode 051 of The Live It Forward Show, Kent Julian shares 5 empowering choices you can make every day to become successful.